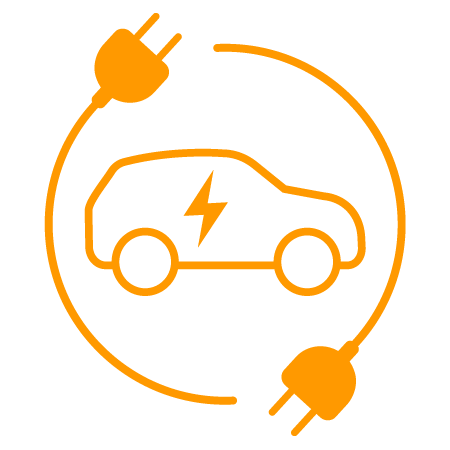 Currently, lithium-ion (li-ion) batteries are the most common type of battery used to power electric vehicles. Today's market is demanding that batteries charge faster and last longer. Because li-ion batteries produce significant heat when in use and charging, thermal management is critical. Excessive heat can cause irreparable damage to the battery.